Checkout 51 Now Allows You To Claim Offers Multiple Times! You are here: Home / FREEbies / Checkout 51 Now Allows You To Claim Offers Multiple Times! 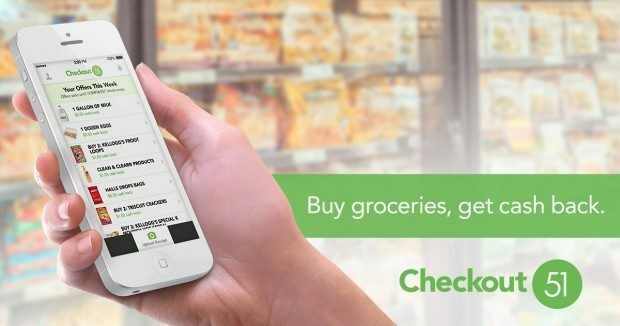 Do you use Checkout 51? It’s another one of my favorite 13 FREE Must Have Money Saving Apps! Well, if you haven’t downloaded it , yet, do that now, it’s FREE! You can stack it with coupons and other savings to get great deals! Read more about it here. But, the big news today is that you can redeem some of the offers more than once now! You’ll earn Cash Back on them all! So, what are you waiting for, get started!